We are approximately 1 hour from Malaga Airport. 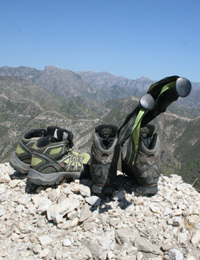 The nearest villages are Competa and Frigiliana, both less than 10km away. 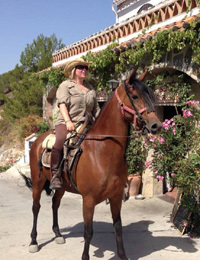 Los Olivillos Mountain Retreat is a rural finca / olive farm high up in the mountains accessed by an unmade road for 15 minutes that requires a 4x4 vehicle. For those visitors driving here, we can meet you at the bottom of the track and bring you up. 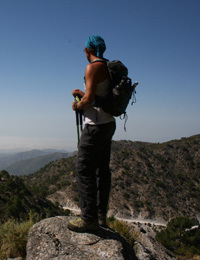 Designed as a National Park in 1999, this large and rugged mountainous region of 40,662 ha stretches across the provincial border of Malaga and Grenada. It's western part in Malaga province is known as the Axarquia and is famous for it's attractive villages dating from Moorish times. Natural parks are locations of great ecological, scientific and educational value as they have ecosystems that have been little altered by main. 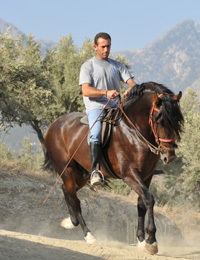 Pick up and transfers can be arranged by request and costs are 77 euro each way paid locally.